Directions： Take a proper amount of facial cleanser , pour out the foam, gently massage the entire face and wash the foam. 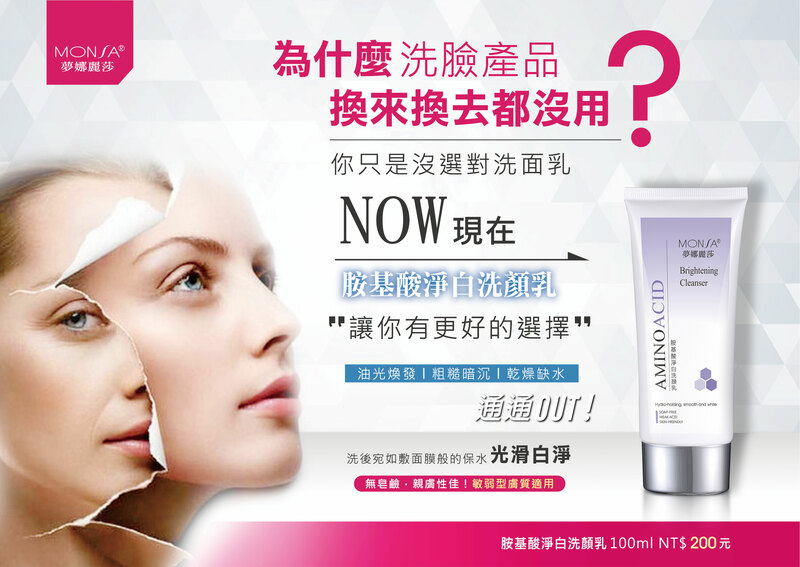 soap-free , skin friendly, mild and not easy to stimulate, super soft foam can penetrate deep into the pores to completely remove dirt, grease and old dead skin, effectively promote skin metabolism, high water retention function, after washing, the skin is not tight, not dry, the skin is smooth and white . Take a proper amount of facial cleanser , pour out the foam, gently massage the entire face and wash the foam.